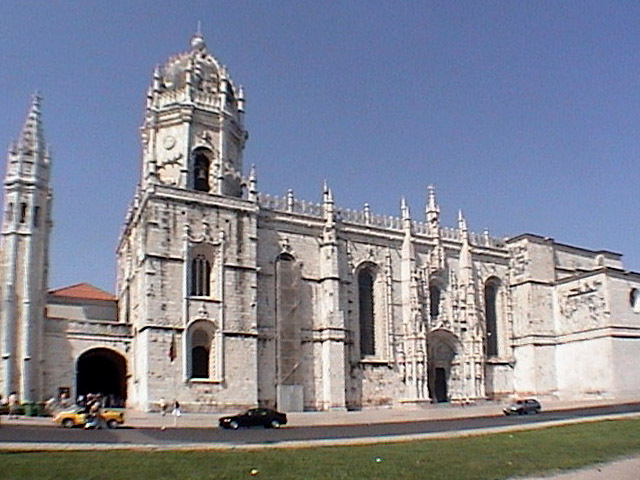 Portugal has a population of about 11 million people and 1 million live in Lisboa while another 1 million live in the greater Lisboa area. The city is built on 7 hills just like Rome and sits on the mouth of the Rio Tejo (tay-ho) as it empties into the Atlantic. The English call it the Tagus river. It is hard to believe but it is on the same latitude as Washington, DC and San Francisco. It was a major city when the capitol was moved here by the King and grew in world prominence especially during the Age of Discovery and Henry the Navigator, which was the height of its importance. What changed its history was a huge earthquake in 1755, which leveled almost the entire city. 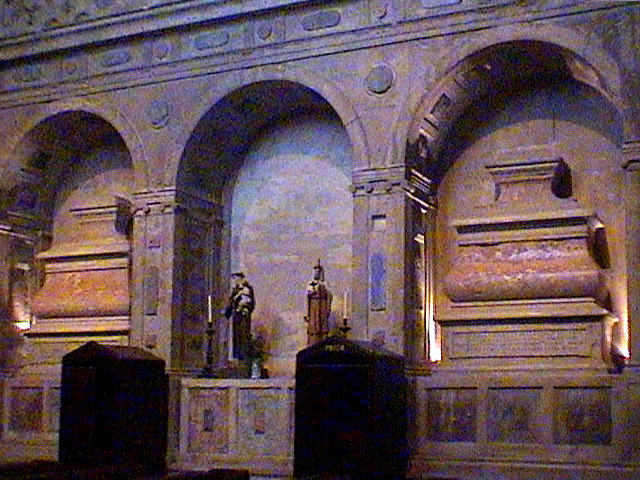 It occurred on November 1st (All Saints Day) when all the churches were all lit up with devotional candles. This led to a huge fire throughout the city that destroyed whatever wasn't knocked down by the quake. Everyone tried to escape by going to the river sea area and one hour later a 42 ft tidal wave hit the city. This killed the remaining. It was devastating. 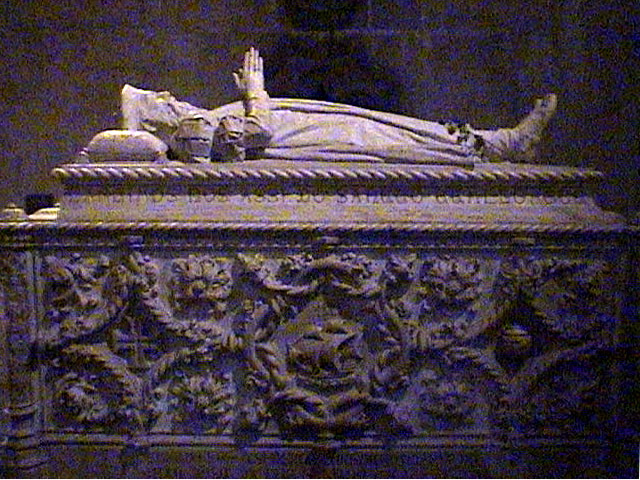 The King's main minister was the Marque de Pombal and he was quoted as saying "Let's bury the dead, tend to the living and rebuild!" Many thought this harsh but within two months he had completely redesigned a new Lisboa. The building began immediately and brought the city to life that you see today. He later became a dictator and within two years was overthrown. 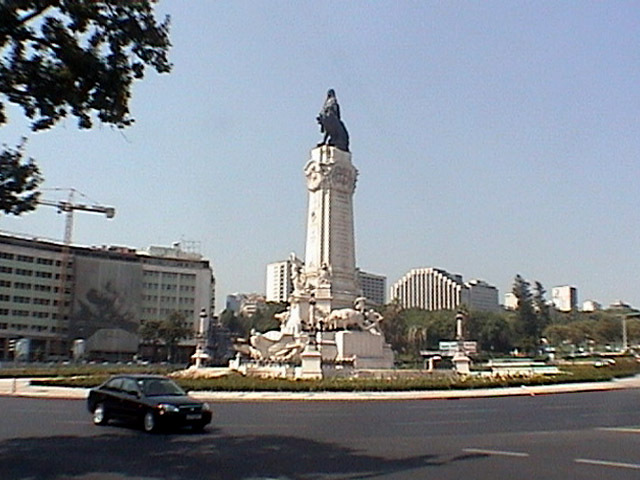 The major plaza at the north end of Avenida de Liberdade has a huge statue to him (photo) and a huge traffic circle around it. His words have meaning today, don't they. The main Praça Commerció facing the river, was completely replaced after the quake. It was here that history changed again when King Carlos and his eldest son were assassinated here in 1908. His next eldest son Manuel became king as Manuel II but within two years he hightailed it out of there in the nick of time and the bloodless revolution of 1910 ended the monarchy in Portugal. Multiple socialist governments ineptly put the country into huge debt and they brought in an economics professor named Salazar. Within one year he had the country in surplus and within 3 years he became a dictator (and a buddy of Franco in Spain) until a stroke had him turn it over to another dictator in 1968. Because of the stupid wars they fought to keep all their African colonies, army veterans from those wars led a bloodless revolt in 1974 giving the country a democracy and freedom to the people. The new government let the colonies go and then enthusiastically joined the European Union as its poorest member (now they are 2nd, Greece is 1st). They benefited from this by the EU paying for this excellent road freeway system they have. We got up the next day at noon and ran from the hotel back down Avd Liberdade. There was a parade of VW bugs down the Avenida and there must have been a 1000 of them. Marcia met me at one of the many outdoor cafes along the huge boulevard. We caught a cab and drove to the Alfama area, which sits on the hill on the right side. This area wasn't destroyed and it is very old with tiny streets. We got to the top where the old castle (Castelo São Jorge) is that watches over the city. We climbed around then rested with a cap and water before walking down the hill to the flat central area of the city called the Baixa (buy-sha). On the way down we stopped at the Sé Catedral. Most don't know it but St. Anthony of Padua (Italy) was born, raised and lived most of his life in Portugal but don't tell an Italian that. He was baptized in this church. Down the street one block is the church of São Antonio and one door leads off to the left into the house St. Anthony was born in. The trams run down the street all the way to the Baixa. Once on flat land we decided to have dinner in the Barrio Alto which the area on the other hill to the left of the Baixa. What a climb that was to get there. Marcia just about gave up but we finally found the first Fado dinner hall (Cafe Luso) and went in. Fado is a mournful type of music of the Portuguese and specific to this area. We thought the place would be a clip joint for tourists (we found the next day the tour book said it was and specifically warned not to go there), but the frango roast chicken was great and the prices reasonable considering we saw two whole Fado shows with 4 singers in each. It’s not my favorite music but this was very good; like liking jazz only when I'm in New Orleans. Marcia bought 3 CDs of the singers there (for a mere $60). Cab back to the hotel and to bed at 1:30 AM. Woke up at 6 AM and at 9 I went out to run a different direction this time, toward the Sardanha area. In the 3rd block a medium-sized young dog started barking at me than came after me going for my leg. I stopped and confronted him and he backed off with his hair up and teeth gnashing. As I tried to take off again he kept after me going for my leg. This is one of the dangers of running that has never happened to me. I threatened to hit him with the camcorder and he'd back off, then come after me again. He meant it. This dance kept up for a block and I ran into the main street in traffic hoping the cars would scare him. They didn't. As I got to the other side I forced him back into traffic and he finally took off after a car just missed him. I was a little shaky but finished my run in the northeast part of the city. It was Sunday and the streets were deserted and calm so early in the day. I had a cappuccino in a very fancy modern shopping center called Picoas while waiting for the PT Comunçoés modern fancy internet shop to open at 10. Got to do email in a very comfortable place with a fast computer - cost me $3. I walked back to the hotel, changed and walked to the Santissimo Coraçao de Jesus (Sacred Heart) church for Mass at noon. This was a brand new church in the shape of a giant concrete cube with no statues or decorations of any kind inside - really as minimalist as you can get. 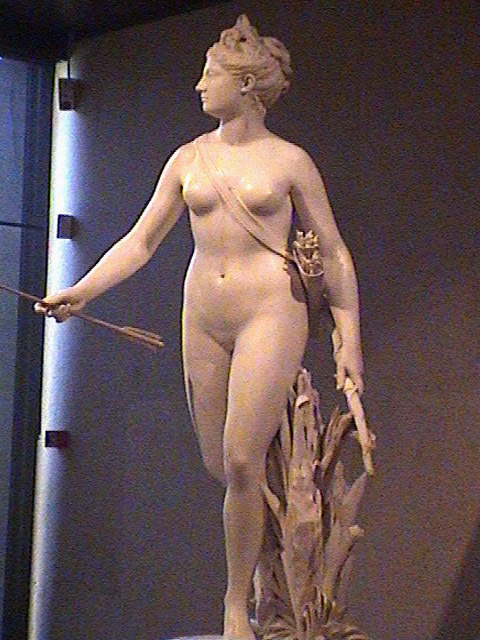 Marcia and I took the car and drove to the Gulbenkian Museum, the best in Lisboa. Gulbenkian was a Turk who negotiated the deal by British Petroleum and Shell Oil for the Iraqi oil fields in the 1930s. He was given a 5% of oil profits fee for his efforts - needless to say he became a billionaire and moved to Portugal from England during WW II because Portugal was neutral. 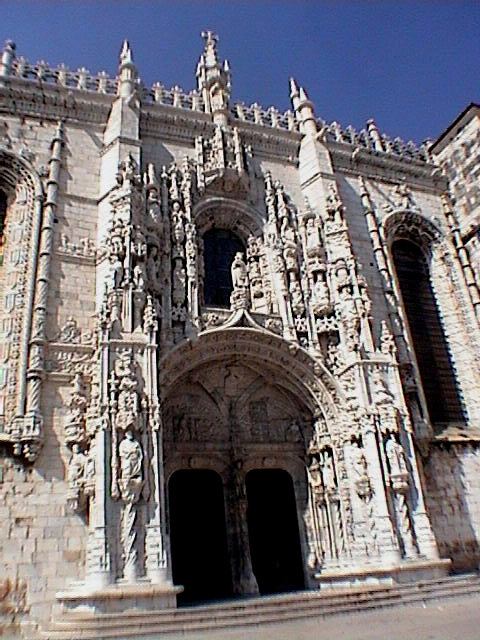 He left his fortune to Lisboa for a cultural foundation that is similar to Getty. Here we saw wonderful paintings by the masters such as Rembrandt, Ruebens, Monet, etc. Best of all it was free entry on Sunday. 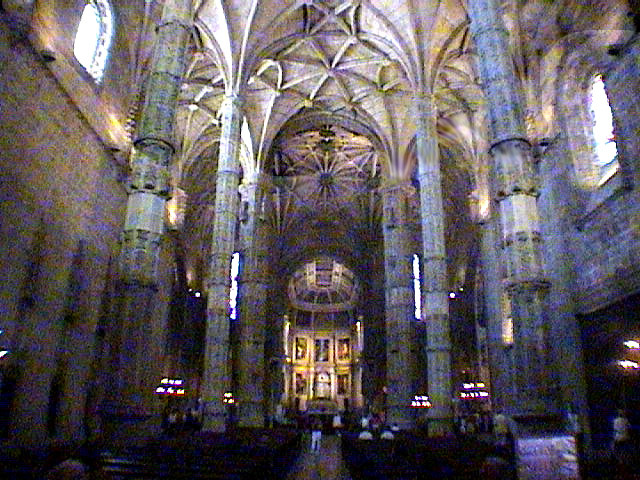 From there we drove to the river area in Bélem (=Bethlehem) to see the Mosteiro (Monastery) Jéronimos. 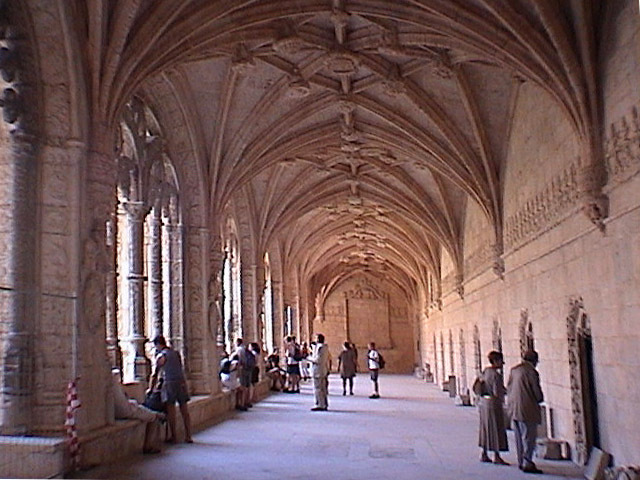 Where King Henry VIII destroyed all the monasteries in England, the Portuguese just dissolved the orders and now they have these beautiful places to visit and use as Pousadas all over the country (similar to Spain.) The place was quite spectacular (photos). 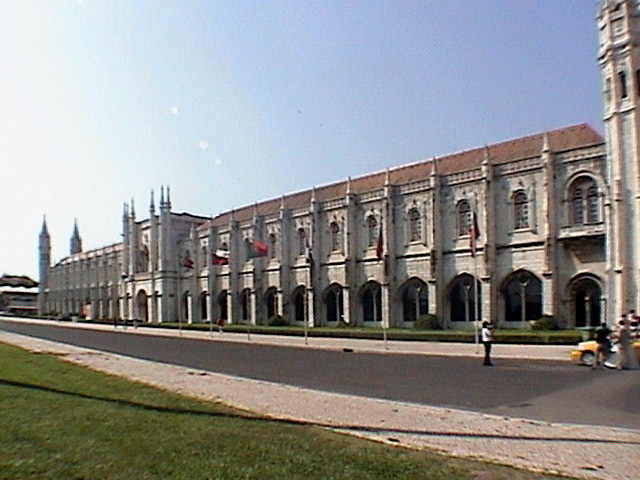 Then we drove to a suburb called Queluz (quelu=rabbit; queluz=rabbits) where the national palace is. Because we were late they were adamant that we could not go in. I pleaded every way I know how but they wouldn't budge. They only let us visit the exterior gardens but by a little language barrier mistake with a grounds keeper, he ushered each of us inside (unbeknownst to the other) to catch up with a tour group he thought we were with and we wound up seeing most of the inside. How do we continue to be so lucky? It was a little run down but also quite something to see. We went back to Bélem to see the Torre (tower of) Bélem built to shoot down ships on the river (photo). 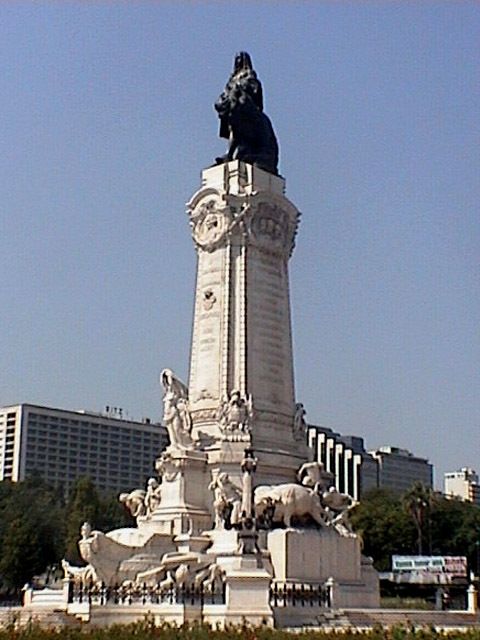 Not far from there is the Monument of the Discoverers, a huge granite piece facing toward the river Tejo with Henry the Navigator (who was the King's son) the lead statue with many others along each side such as Vasco De Gama. It is their Mt. Rushmore. We drove around and finally found the river walk area full of restaurants and such. They even have a TGI Fridays. We stopped in an English pub full of Latvian barmaids and chatted with a good-looking chap from Sweden. We had pepper steaks at Tertulia do Tejo overlooking the river and sitting under the 25 Abril Bridge which looks just like the Golden Gate. It used to be called the Salazar bridge. Went back to the pub to listen to a singer than drove back to hotel and to bed at 2 AM.